Houston Academy is the first school in the Wiregrass area to provide all K-12 students 1:1 access to iPads and Macbooks. 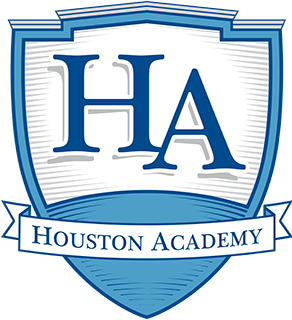 Houston Academy is committed to providing the best technology resources and solutions in support of the school’s mission and the Strategic Plan. Houston Academy seeks to utilize technology as the essential, transformational tool of the digital age. State-of-the-art technology tools integrated into our curriculum offer our students a comprehensive 21st century education. 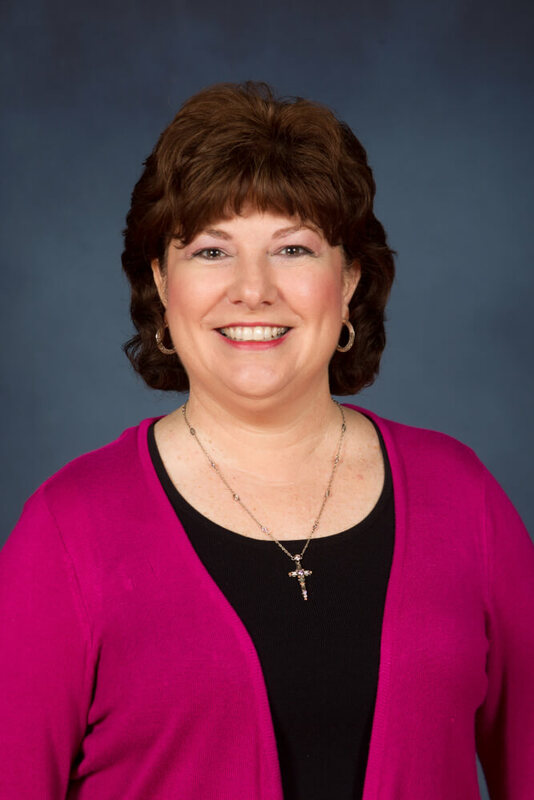 At the beginning of the 2012-13 school year, an initiative began that provided students in kindergarten through fourth grades 1:1 access to iPads. In December, all students in grades 5-12 were issued MacBook laptops for use 24 hours a day, 7 days a week. Houston Academy is the first school in the Wiregrass area to provide all K-12 students 1:1 access to these mobile learning devices. In addition to our cutting-edge iPad and laptop programs, faculty utilize Smart boards, document cameras, Smart Response Systems, LCD projectors, curriculum based software, digital microscopes, and subscription based educational programs to enhance students’ knowledge. A school-wide wireless network covers our campus, providing network and internet access to all classrooms and learning areas.